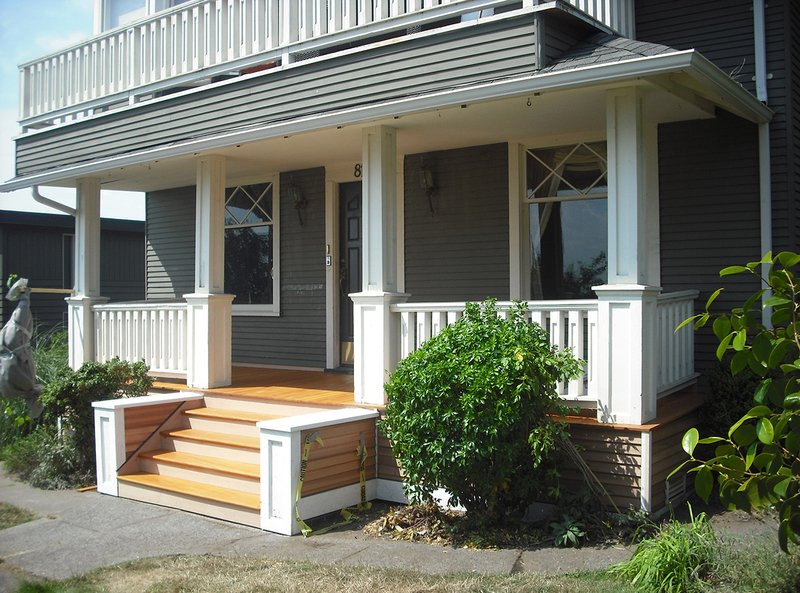 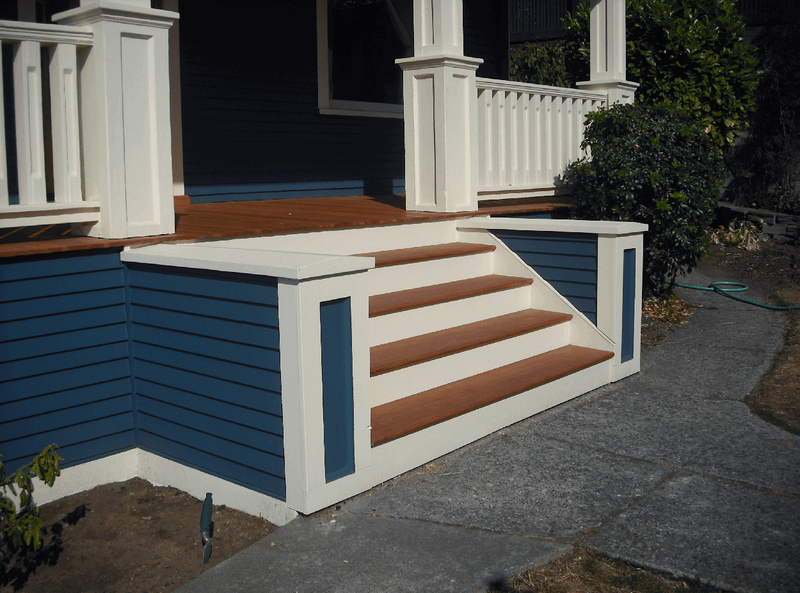 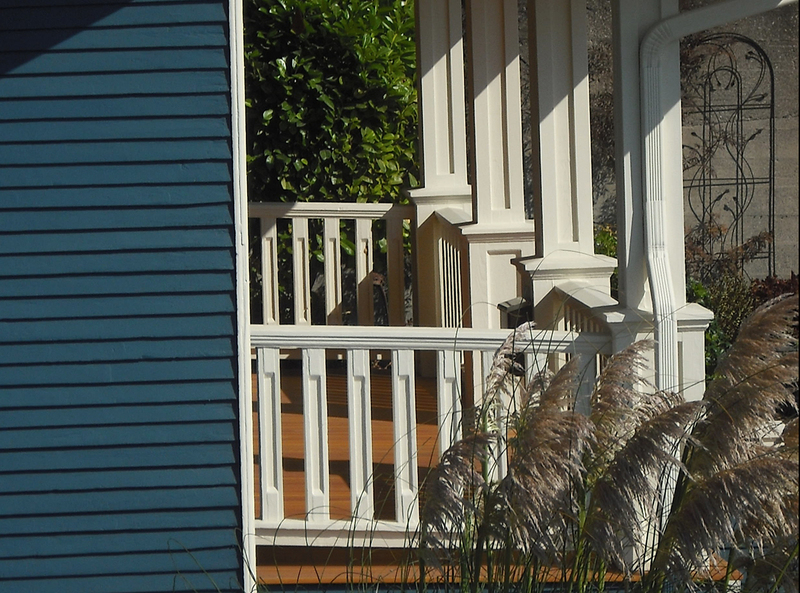 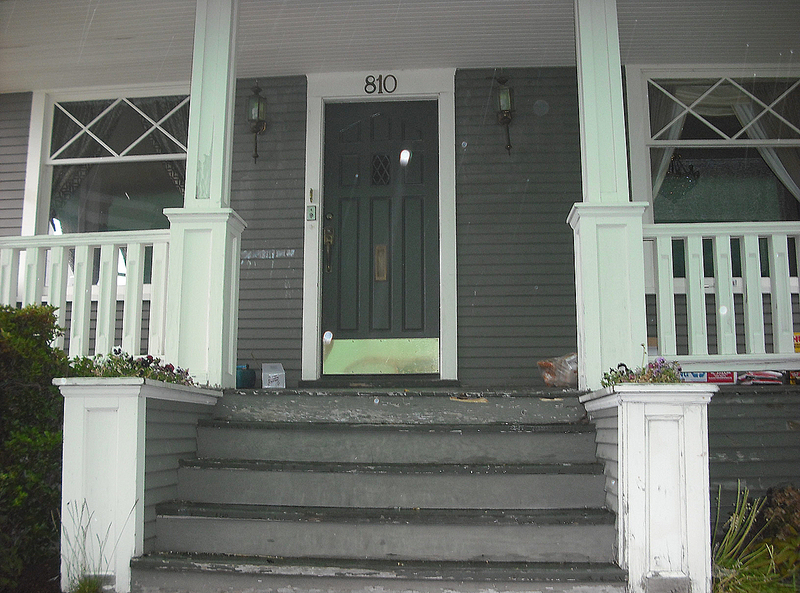 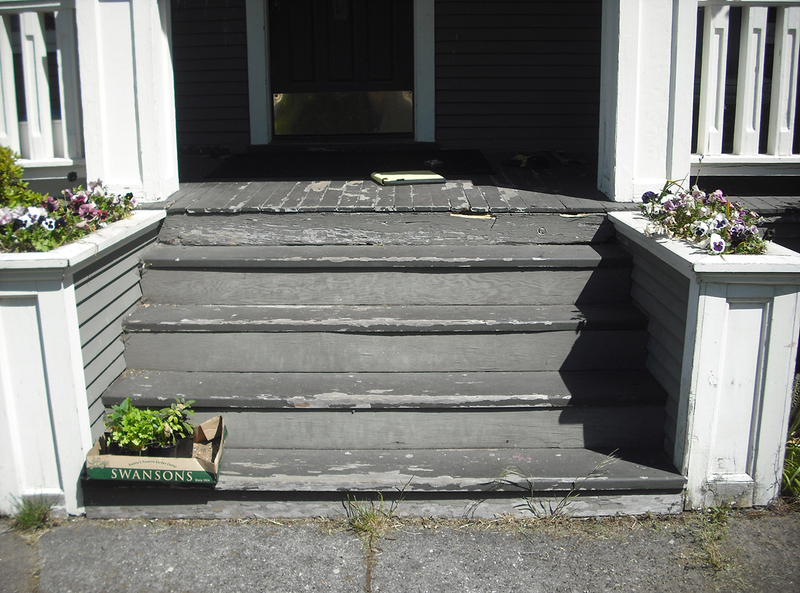 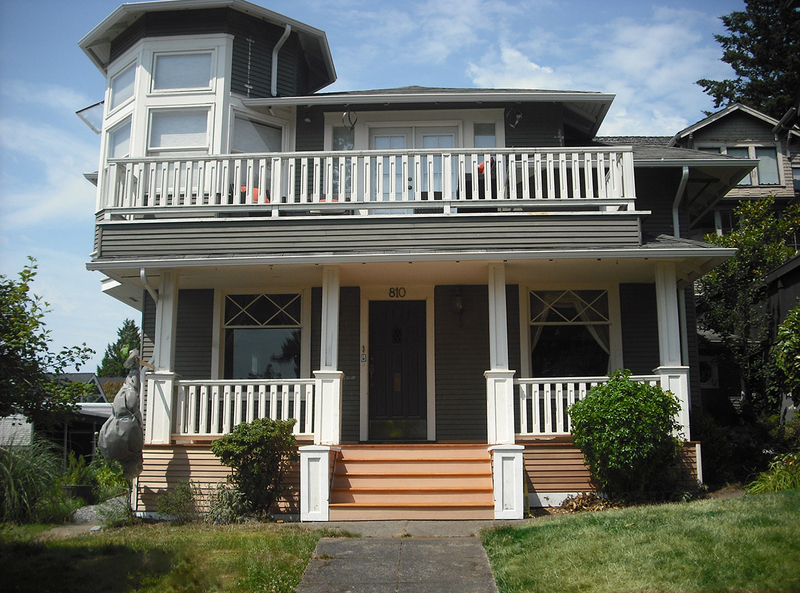 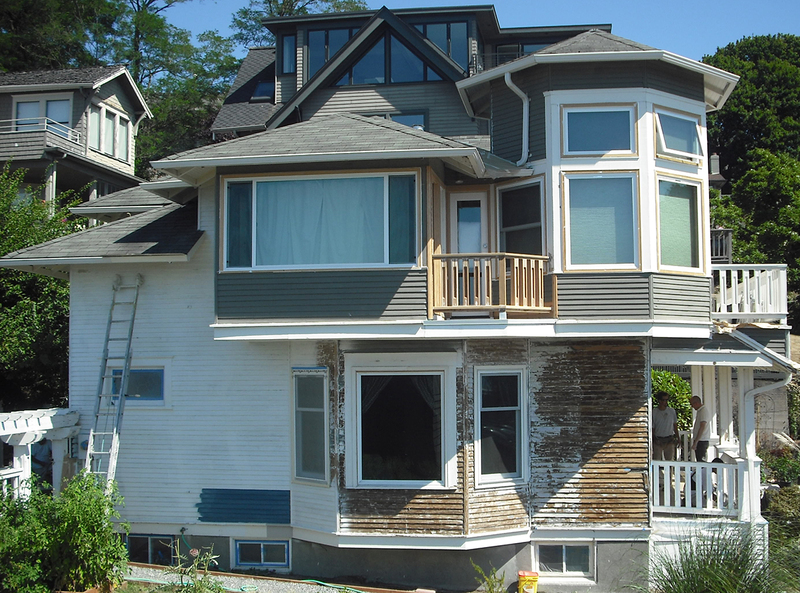 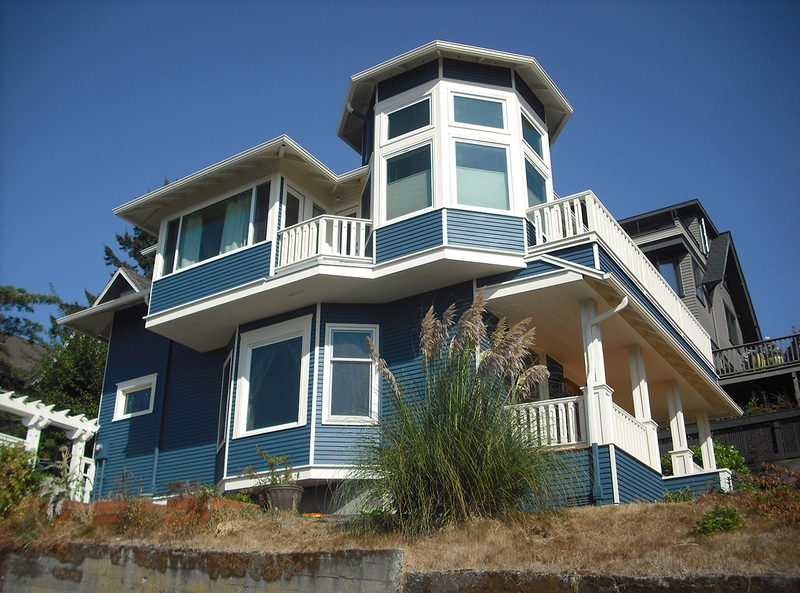 This beautiful historic home just off Highland Drive in Queen Anne, desperately needed a front porch upgrade. 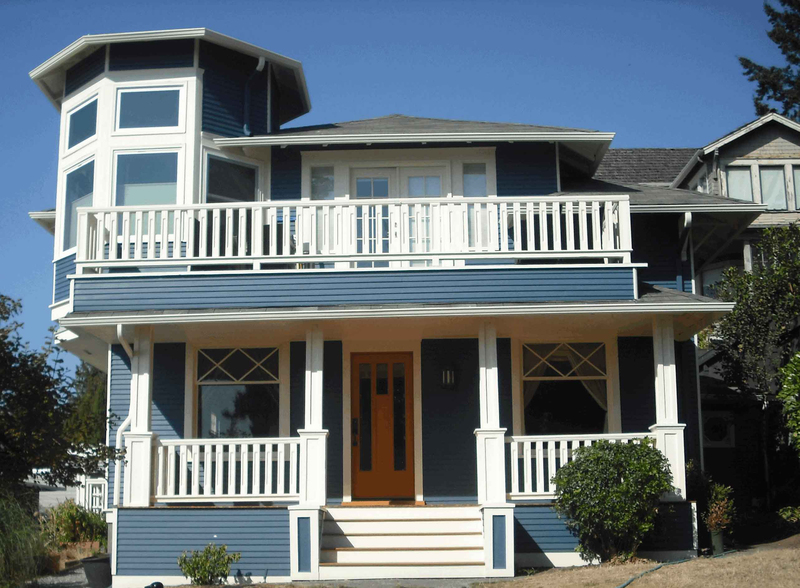 We upgraded the framing and structural components to modern day code and then, period replicated the rest of the millwork installation. 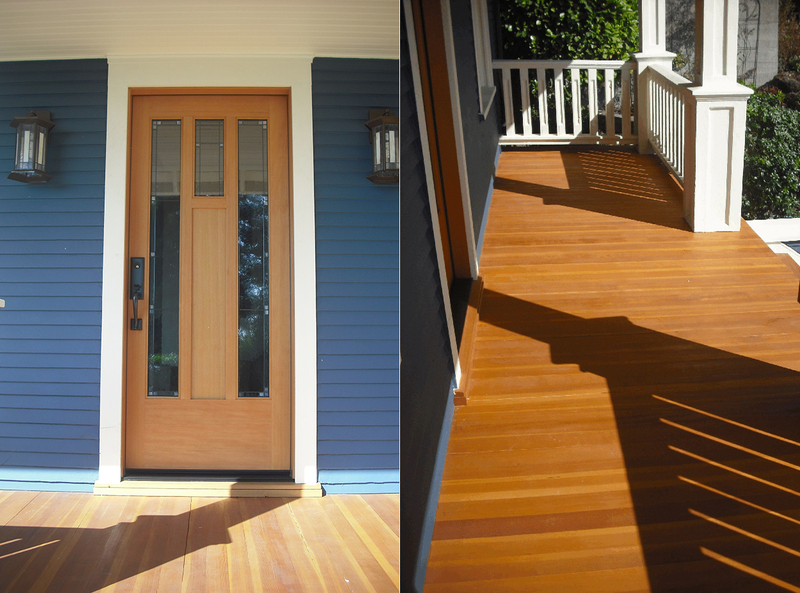 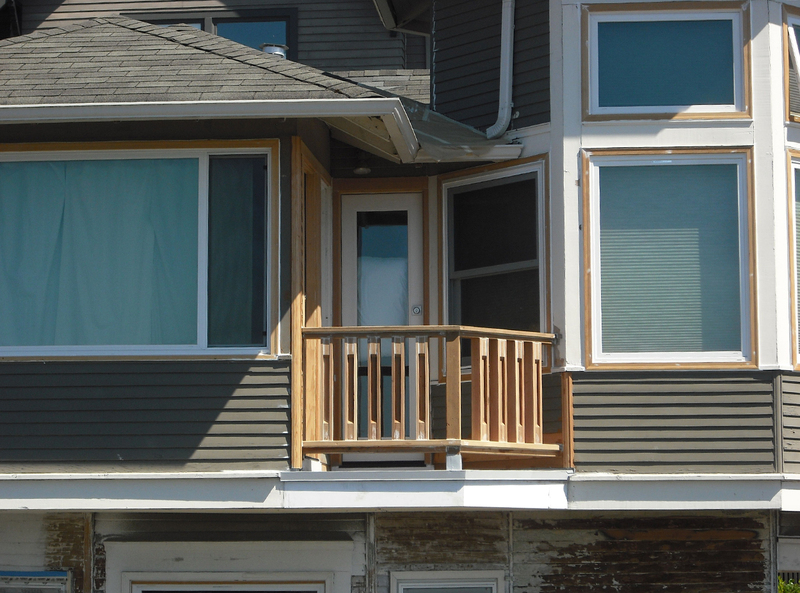 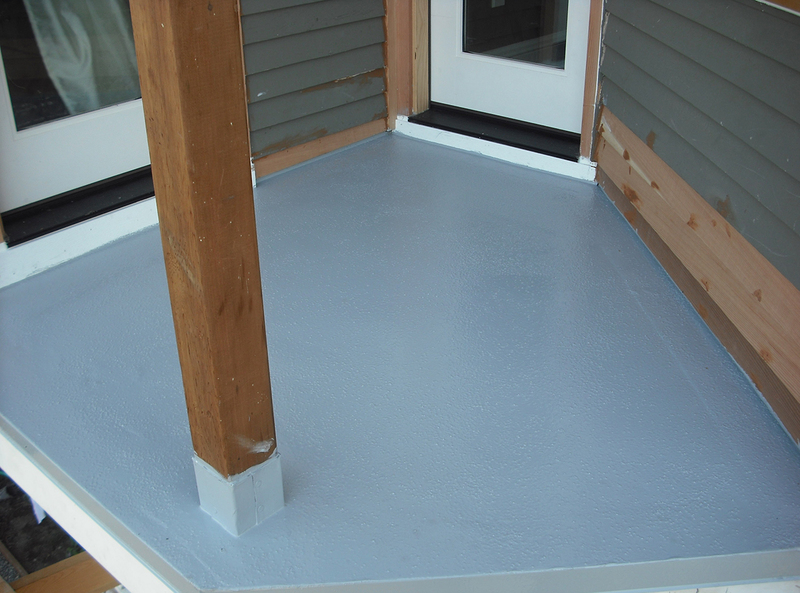 The project consisted of clear fir T&G flooring, vertical grain clear cedar, custom made wood box caps, railings, and even a new front door.